Well, I have not been on my blog for a while. In fact writing has been the last thing on my mind BUT time has moved on and I am back, almost smiling. First up then a bit of reflection. November – Scoobie Doobie Dooooo! 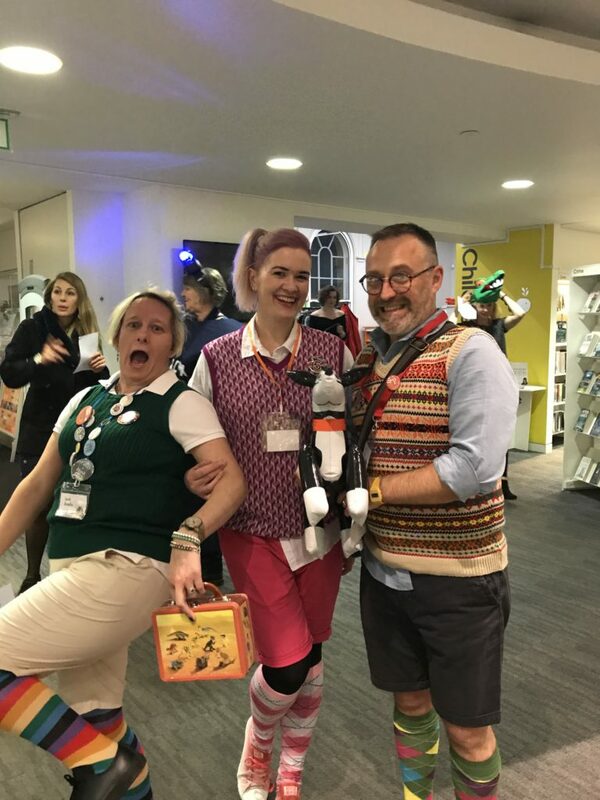 November was the first time I attended the SCBWI British Isles conference and just to add to the my general excitement I was also Co-chair. Yes, well, why not organise something you have never been to before, that’s not a problem in anyway. Now, what you need to understand that these conferences are all run by enthusiastic, wonderful volunteers. They work really hard behind the scenes all year and deliver a phenomenal conference. It’s about people. 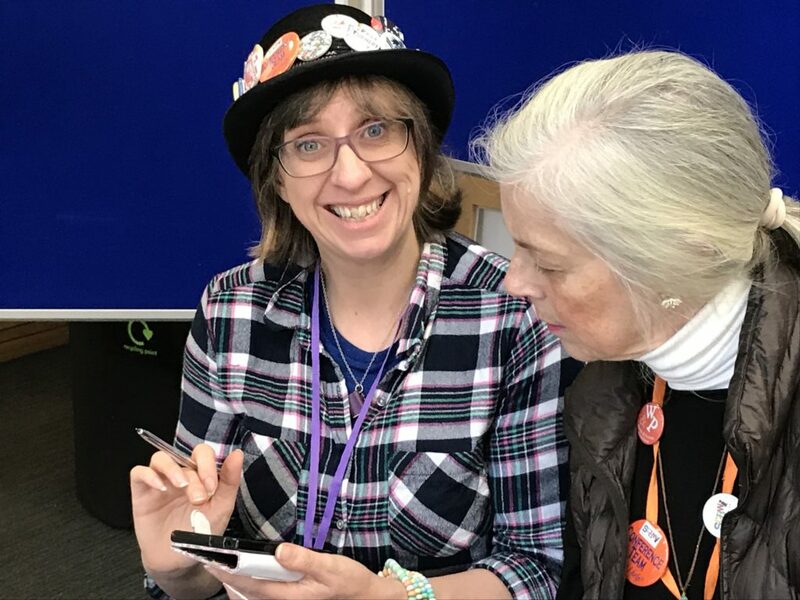 I have already mentioned the volunteers but the attendees at a conference of children’s authors, illustrators, and all manner of other talents (video marketing! ), come together and natter, share and encourage. If you’ve never been before, I highly recommend it. It’s a safe space to say daft things, do daft things, and be like the people we all create for, just a little bit silly! Of course, some people are more silly than others. However, it’s ok if you just want to sit quietly and learn, or if you want to be loud and noisy and stand out from the crowd. But, everyone is team SCBWI and that’s what makes it so special. This conference business is very serious. 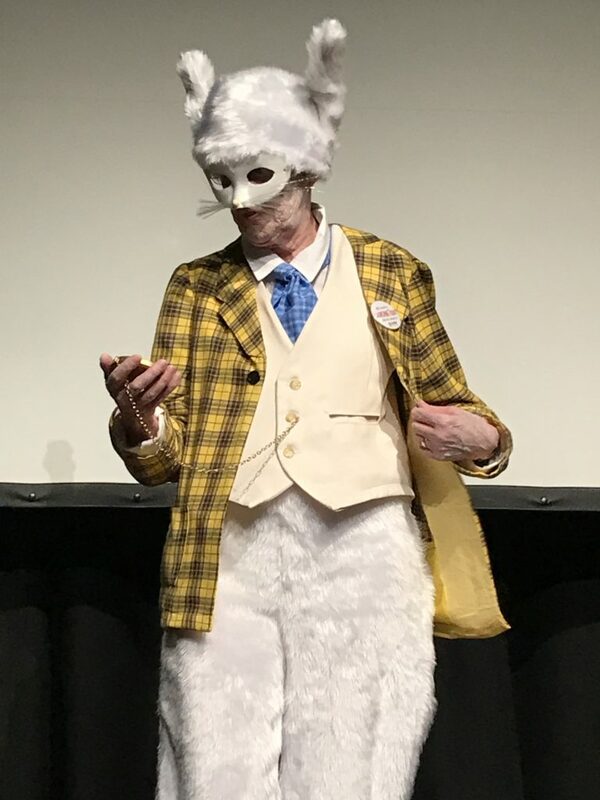 I didn’t actually get to see all that much of the conference myself, as I was running around like a being possessed trying to make sure everything was in the right place and that attendees who needed support were well looked after. 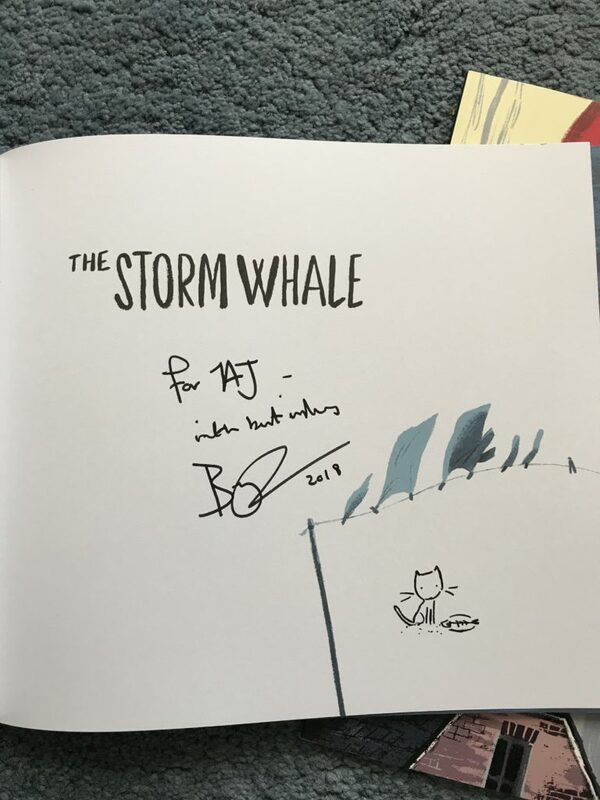 I did get one special moment with Benji Davies after his stunning presentation. He signed my books and drew me a cat … I am still glowing from that one! One other thing you need to know about … THE PARTY. Now when people said fancy dress (And I’d seen the pictures), I think the level of effort I imagined was nowhere near the mark! It was simply, MAD! Pure children’s writers perfection. 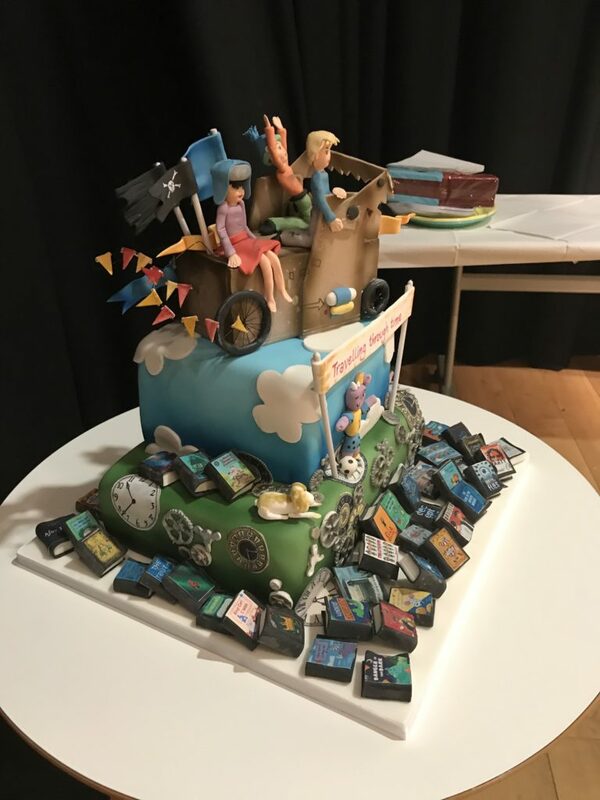 There is nothing that represents our tribe as much as a party with cake and costumes (shame there was no jelly and ice-cream as that really would have been a top addition!). 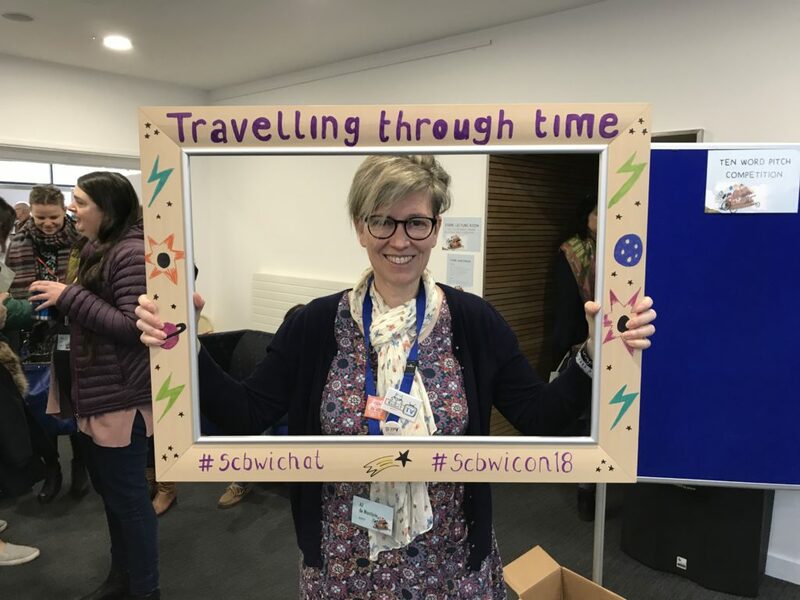 As the theme of the conference was travelling through time, people’s creativity came to the fore and well. See for yourselves! Winners of the best socks! Well, although you may be shy and a little scared, people are genuinely lovely and kind. I found my ‘tribe’ and so will you. It’s ok to cry at people’s presentations and be overwhelmed by the talent around you … but you’re here too and one day it might be you at the front. Be brave, talk to agents and editors … funnily enough they want to hear from you and like a good chat too! Give a volunteer a hug or a cake … they work tirelessly for everyone to have a great time. Finally, there is no costume that is too outrageous for the party! After spending such a fabulous time in November and meeting with my writing mentor on my birthday (the wonderful Jenny Kane), I thought I’d have a finished manuscript by Christmas. I also assumed that I’d still be Co-Chairing the conference for another year with all the excitement and work it entails. But life is sometimes cruel and small twists of fate lead to many untrodden paths. 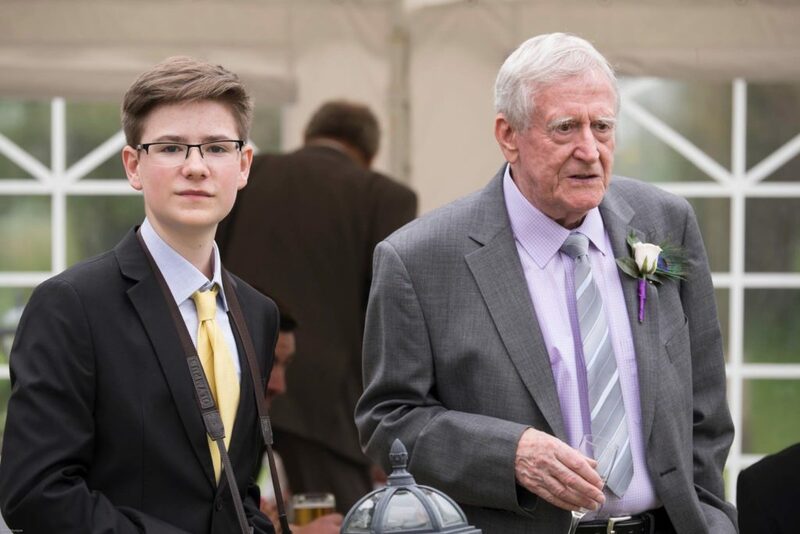 Within days of chatting to my fellow Co-Chair, my Dad was rushed to hospital. Now, if you know me, you will know the profound influence he had on my life. 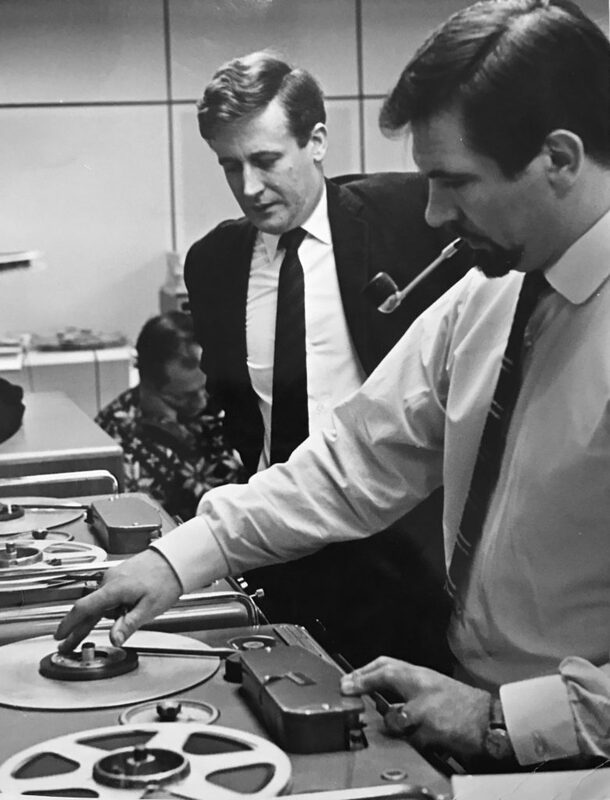 Thanks to him, at 18, I joined the BBC and spent 10 years working in TV. But his legacy was over 500 live concert recordings of bands that you all know: The Beatles, The Stones, Led Zeppelin, Marc Bolan, The Doors, The Police, Duran Duran, Depeche Mode, U2, Deep Purple, Jimi Hendrix, REM, Sade, The Pretenders, Ian Dury, The Jam, The Cure … and many, many more. 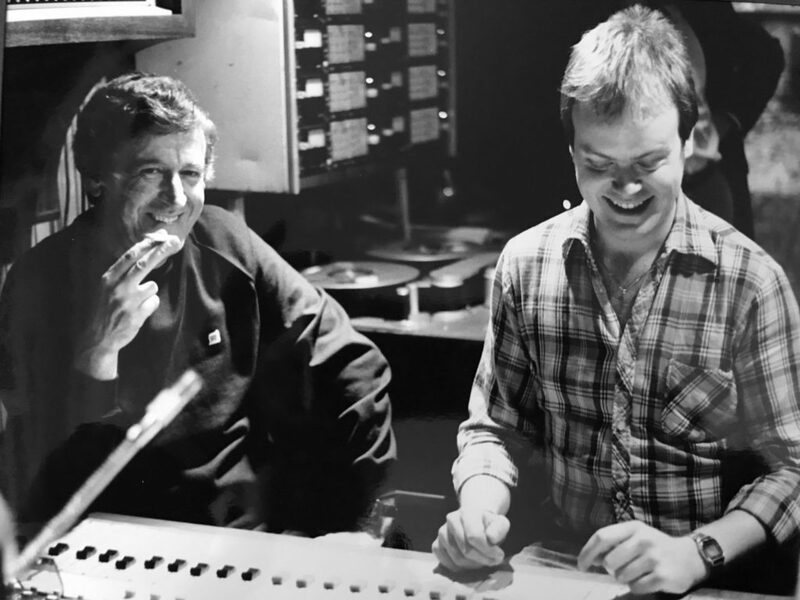 I spent my youthful days in the BBC studios with him or in the back of a truck with him and the engineers. But it wasn’t just that. Dad came from humble beginnings, he had holes in shoes as a kid that he stuffed with paper because his parents couldn’t afford new ones. He was the first person in his family to go to Grammar school … it changed his life. His national service, spent in the RAF, opened many doors, including learning to sail. Dad and I sailed together from when I was 5. By the time I was 8 we had won national championships and could pretty much beat anyone. He then built me a boat which I sailed to National and International level. He would watch from the cliffs staring out over oceans, as his daughter sailed about. But he wasn’t just watching, he was analysing every tack, every wind shift and we sit and talk about it afterwards. After retiring from the BBC, he and Mum settled into a very busy social life bowling. As with everything Dad did, he did it with aplomb. He and Mum were always winning things! He was an accomplished handy man. If something was needed, Dad built it. Things weren’t thrown away, they were fixed. 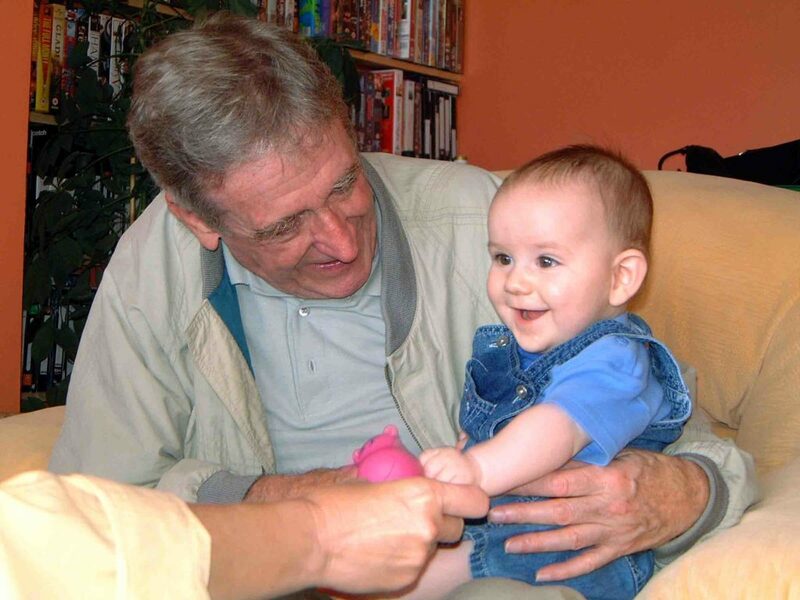 When my son was born, he embraced being a grandad. He was as happy reading to my lad as he was playing scalextric or building something out of lego. At his heart, he was a very private person but he instilled socialist values in me. He made me value every person I worked with. He made me competitive and he gave me his musicality and creativity. 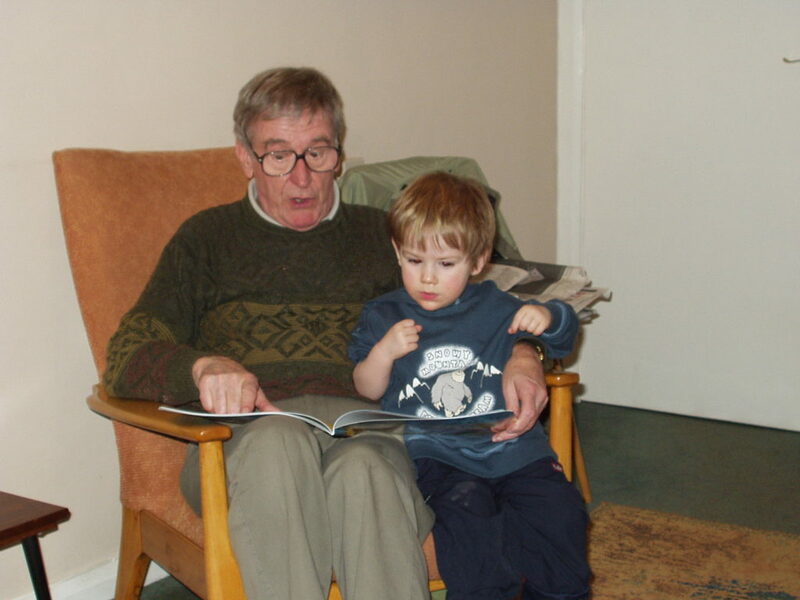 Sadly on the 10th December, at 82, Dad passed away. It’s going to take a long time for me and my family to recover. Well … back to plan A! Get my manuscript written, enter a few short story competitions. Go to the SCBWI conference, as an attendee (now that will be a new thing!). Get back to blogging, as I have read some marvellous books since I last posted anything and … who knows! I am going to spend the next few months going with the flow. Thanks to all the tremendous support I have had from friends and people I hardly know. You have no idea how much it has meant to me. 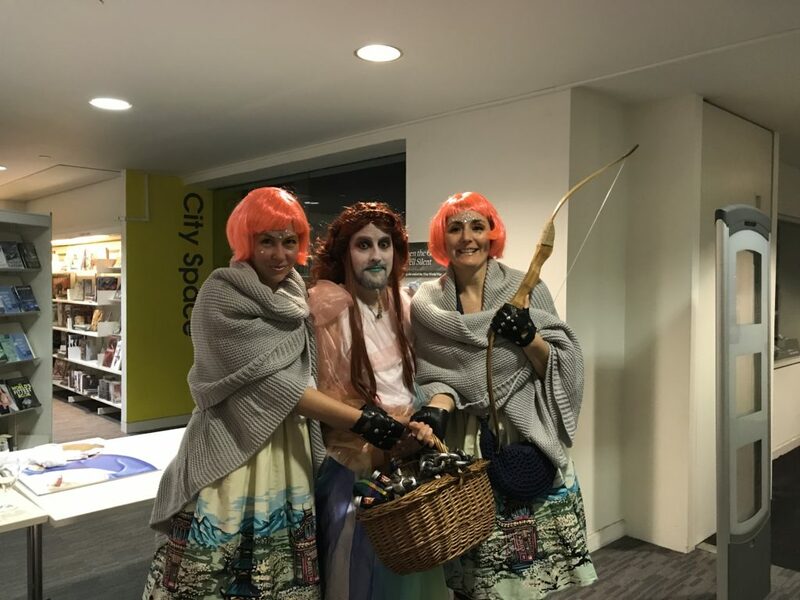 admin on The London Book Fair or “how to be lost in a sea of books”! 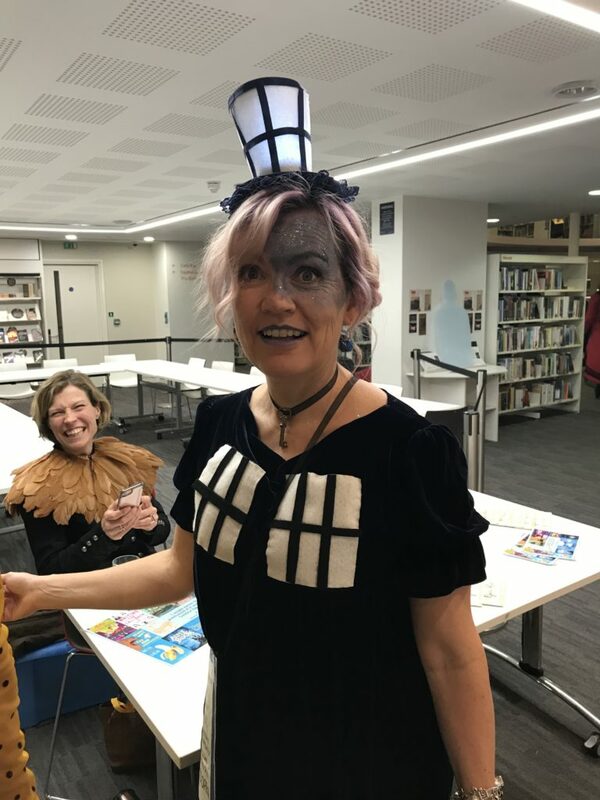 Clare on The London Book Fair or “how to be lost in a sea of books”!